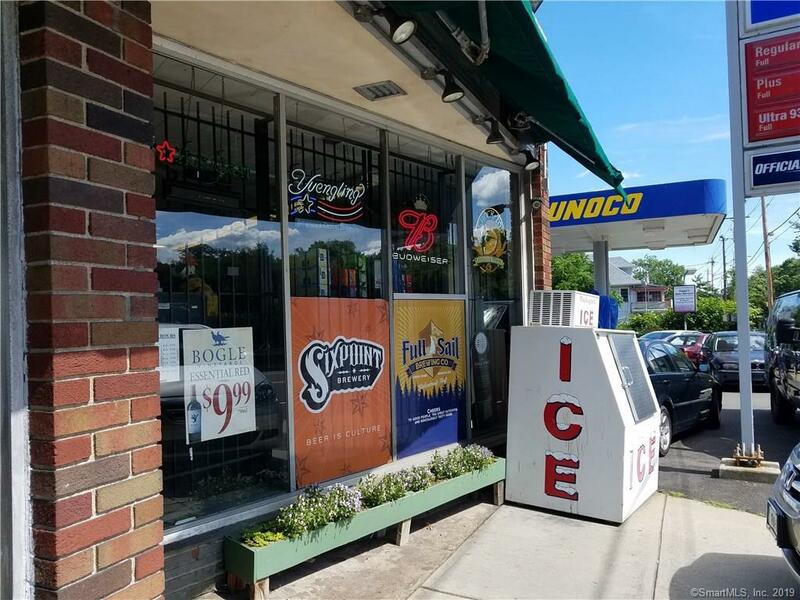 Liquor Store Business for Sale. 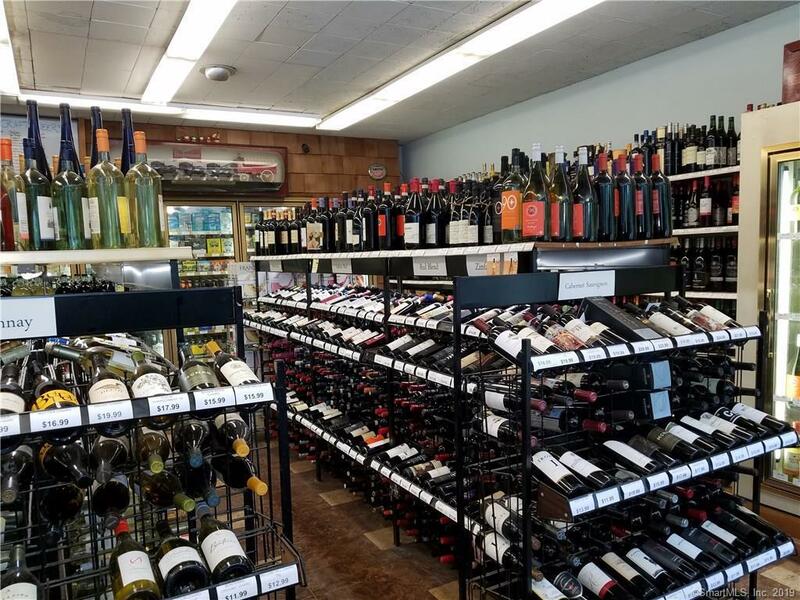 Liquor store has been in business since 1932. A lucrative, solid & well-established investment opportunity not to be missed. High traffic area straddling Bridgeport & Fairfield across from Fairfield Country Club, on Brooklawn Avenue. 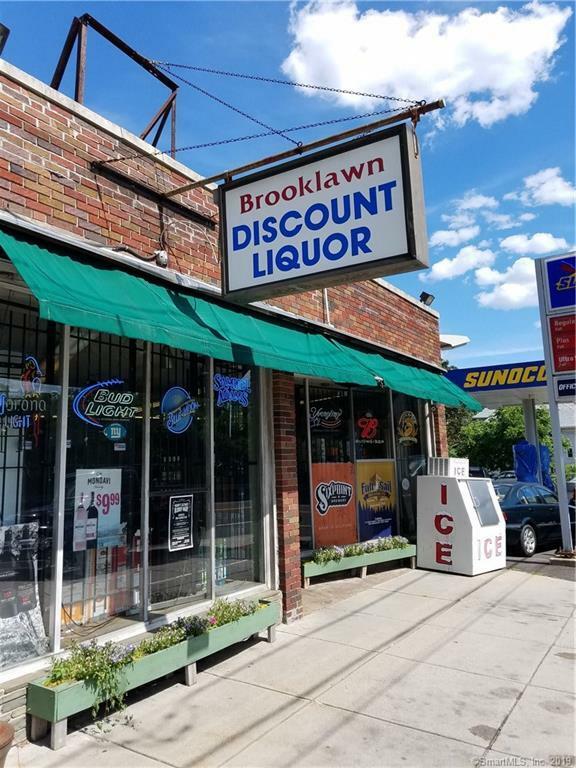 Owner of liquor store is willing to train new store owner in the daily running of the business, and will provide goodwill gesture to ensure smooth takeover and transition of business. Regular customers to the store have been frequenting the store for decades, multi-generational. Rental property in the back has been recently renovated and mechanicals are updated, newer electricals, and is located on a cul-de-sac with ample street parking on Laurel Avenue. Rental property rents for $1,800/mo. Lots of charm. A must-view!! 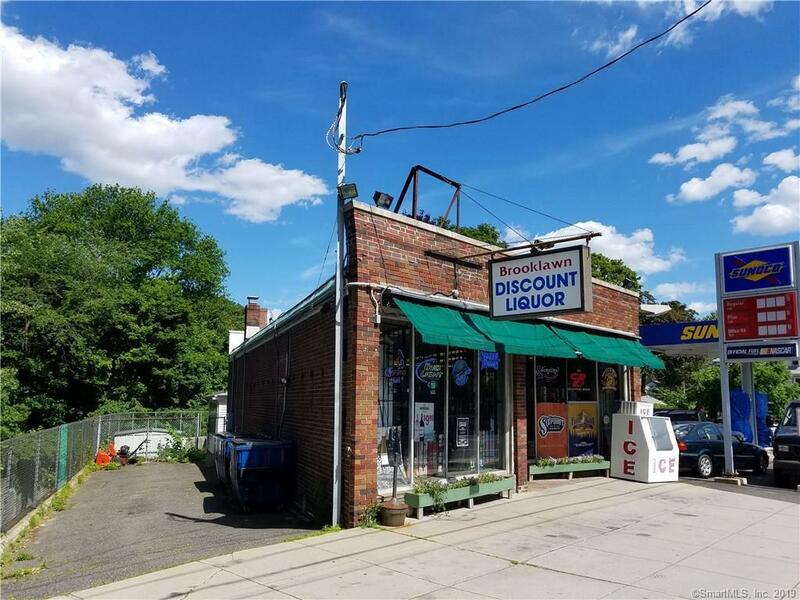 Also listed in the MLS under 'Commercial for Sale' is the actual building or real property, MLS# 170099814. Listing provided courtesy of Jacqueline Yeap of Keller Williams Prestige Prop..